Thank you so much for taking the time to look at my work! 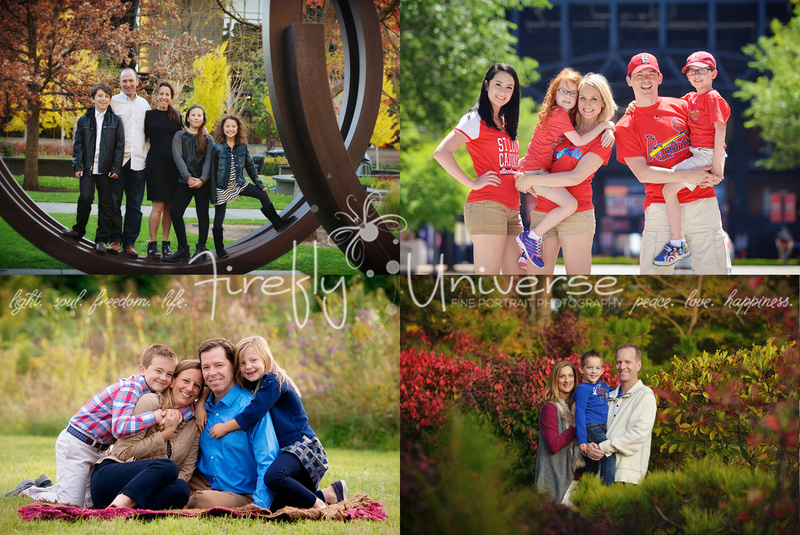 My name is Neshama, and I’m the owner and photographer of Firefly Universe, a Lifestyle Photography Studio dedicated to capturing beautiful, joyful moments in your life. I specialize in High School Seniors, Babies, Children, and B’nai Mitzvah. My goal is to create images that tell a story of love and laughter (and sometimes tears) that will be treasured for generations. To inquire about a session, please look at the availability calendar by clicking “Book a Session,” and click the “Contact us” button (bottom, right-hand corner of this page) to send an email with up to three dates/times listed in order of preference. 60-120 minutes of fun captured in photos. $400 minimum print order requirement. Up to 20 minutes of fun captured in photos (Monday through Thursday only). Special print & digital packages. This special includes two magical portrait sessions for up to three people. Your maternity session may take place in your home or outdoors. The best time for this session is between weeks 32 and 36. Choose a convenient session in the hospital or your home for your newborn portraits (a healthy baby must be 1-5 days old to take advantage of this special). Discounted rates are also available in the “Growing Baby’s 1st Year” package. A $700 combined minimum print order is required. Choose 4-7 sessions to document this amazing year. Portrait sessions may include baby alone or with parents/siblings. 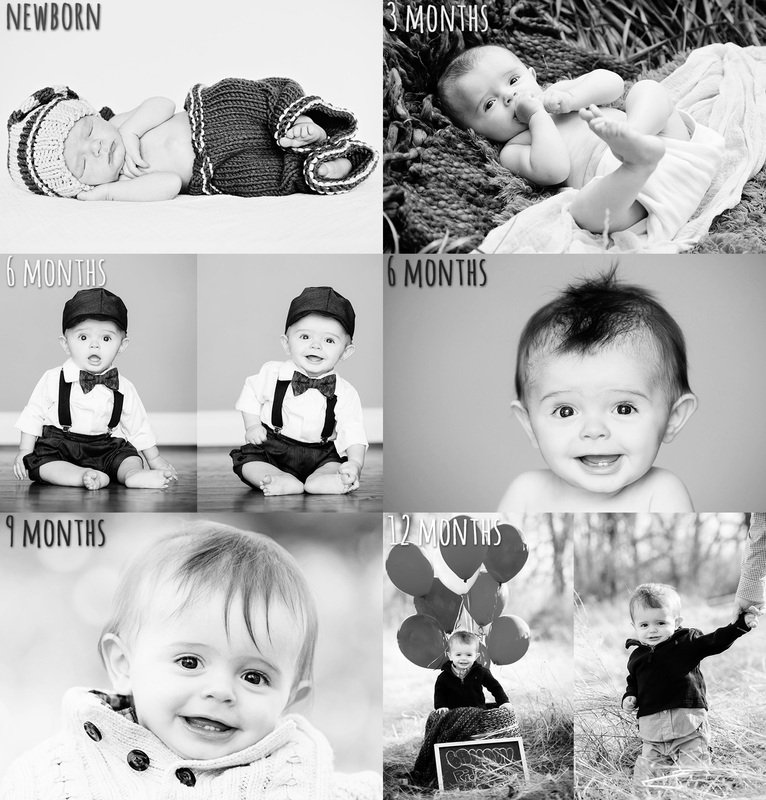 All sessions are discounted, plus you will receive 10% off all print orders (restrictions apply). Sessions should be scheduled in advance to ensure availability. At least two sessions must be paid for in advance to receive discount prices. A $300 minimum print order is required per session. All collections are priced at a discounted rate (when compared to individual print prices). Prices are subject to change without notice. Print and package prices are guaranteed up to 8 weeks after your session. *Archival Fee added to orders placed more than three months after session ($25 every three months). Location fee added for travel over 15 miles from 63119. **Print credit applicable to photographic, metal, and canvas prints. Birth Announcements, Holiday Cards, Graduation Announcements, and other specialty products excluded. 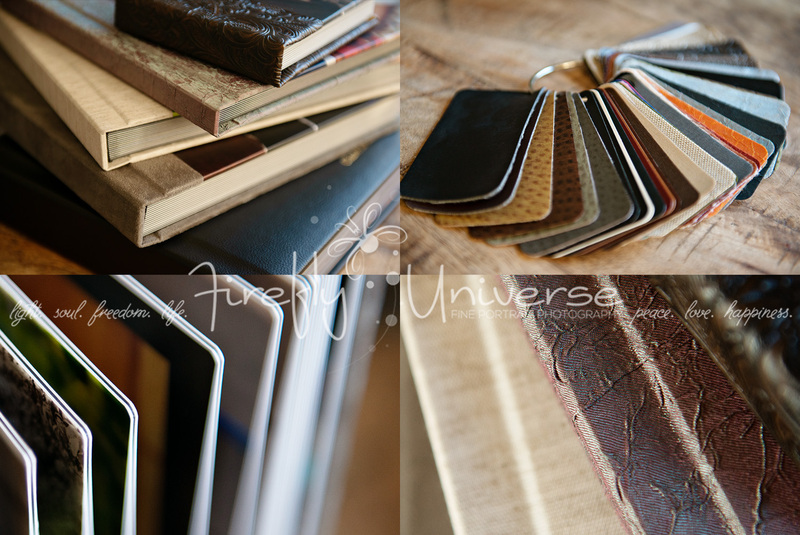 <*Proof Set and Proof Book images will include studio logo in bottom right corner.